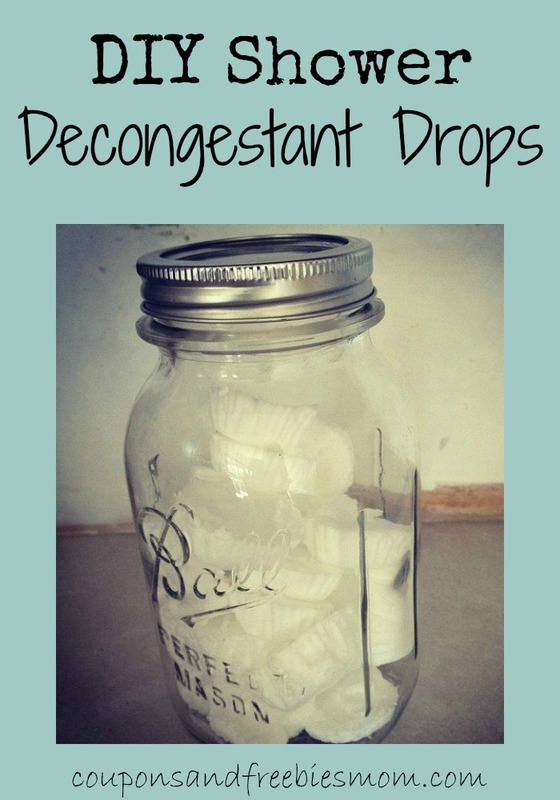 in cleaners, DIY • This post may contain affiliate links. Read the disclosure policy. Homemade Toilet Bowl Cleaner: Cheap and Easy! in cleaners • This post may contain affiliate links. Read the disclosure policy. 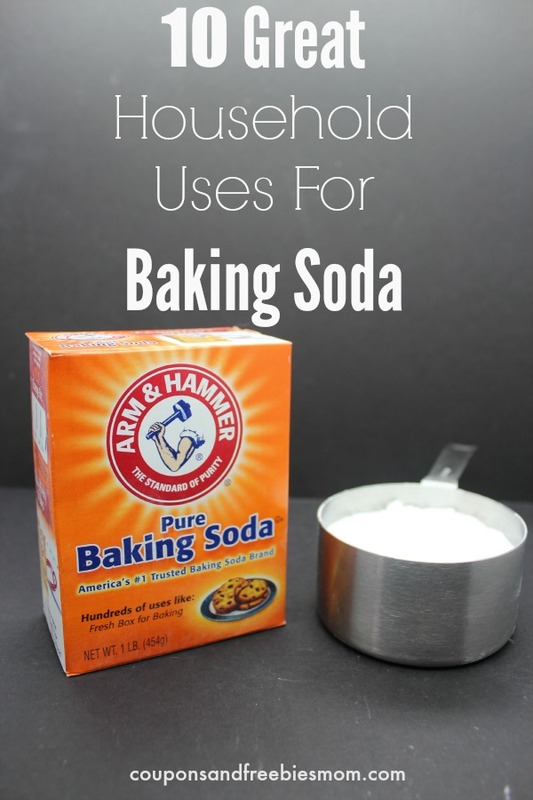 Homemade Toilet Bowl Cleaner: Cheap and Easy! 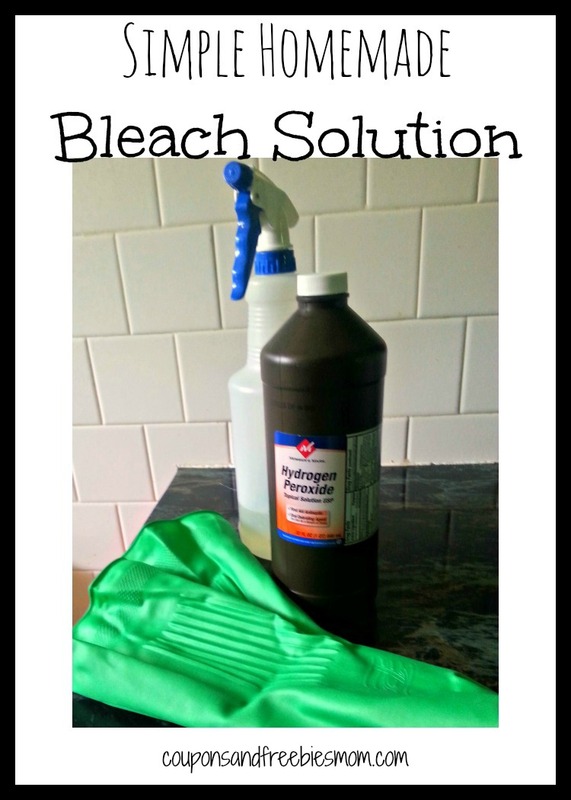 Looking for a DIY homemade toilet bowl cleaner recipe that's cheap and easy? 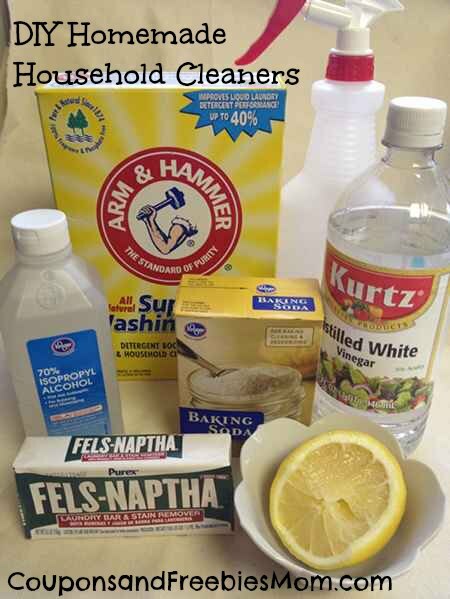 Check out this super simple … [Read more...] about Homemade Toilet Bowl Cleaner: Cheap and Easy!